The Resilience Interest Group, which is part of the Southwark and Lambeth Integrated Care (SLIC) Programme is holding its final meeting on Tuesday March 1. It will be celebrating its successes, presenting an evaluation and looking at how the work can be taken forward when the programme ends in March. It will also highlight the impact the Resilience Programme has had on the project teams and on the system through culture change, value and sustainability. 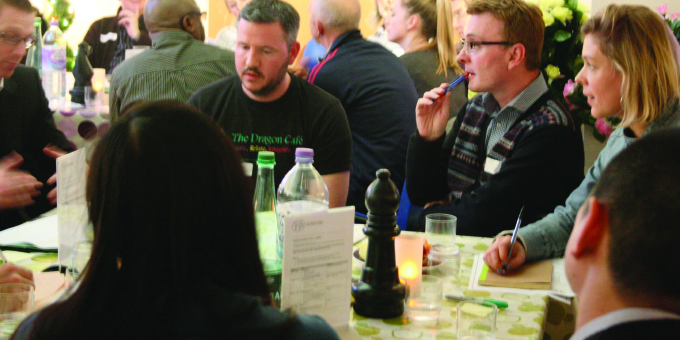 The projects attending include: outcomes based micro-commissioning of grass roots communities in Vassall and Coldharbour, the Community Connectors programme, Age UK SAIL Navigation based in General Practice and the Primary Care Navigators training programme.